I have three kids, and I am a single mom. So, you would think that I would have four stockings hung with care for the holiday season. But I have eight stocking, happily crammed together on my limited space table, hung with the anticipation of goodies and treats for everyone. The other four stockings are for my beautiful, amazing dogs that walk this journey of life with me and my kids. We like to say that we have a dog per person in this house, but, the truth is, they are all mine. I am the one who feeds them most of the time, the one that is home with them all day while I work and the one that they all – yes, all 4 – sleep with. I am also the one who has done careful study to find their favorite dog treats! Never a day goes by that they don’t get a Milk-Bone Flavor Snack or a Pup-Peroni Original Beef Flavor treat just because I love them. 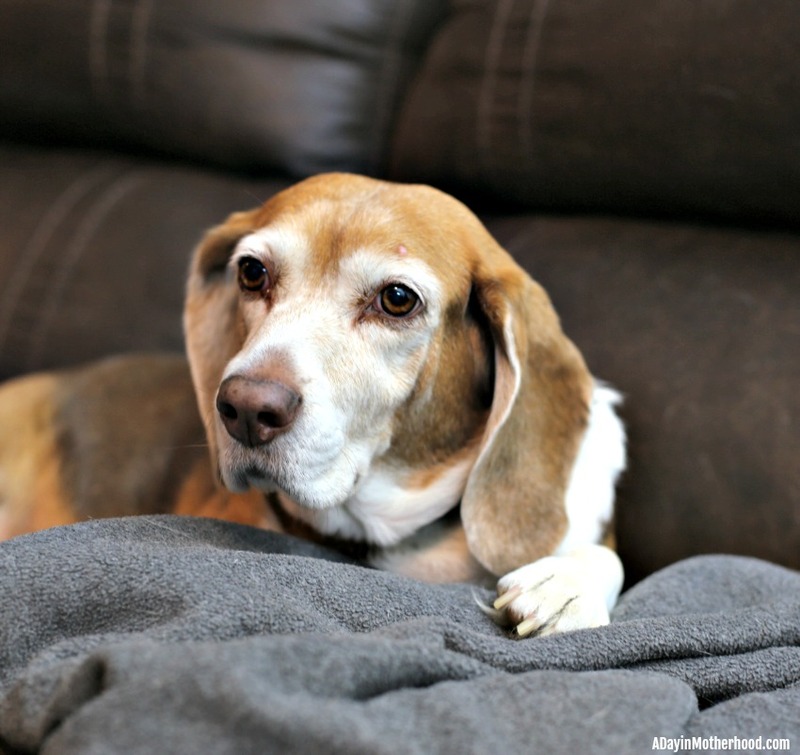 Piper, my senior beagle, happily tested them for the pup family and found them to be divine! 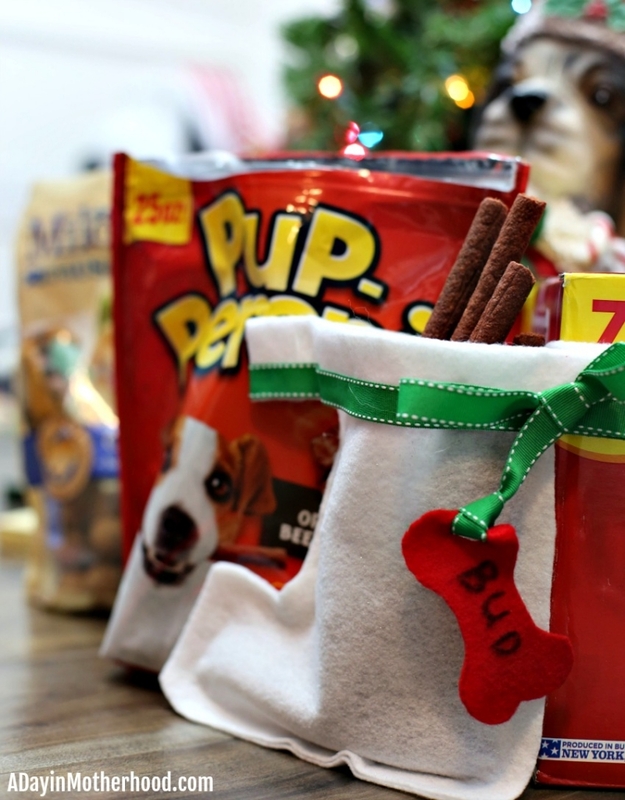 So, this year, to spruce up their usual holiday stockings with treats, I decided to try my hand at Easy DIY Dog Stockings! 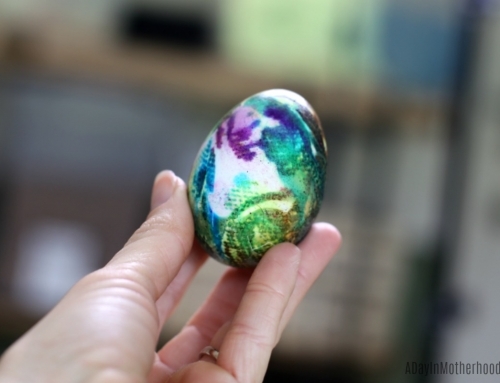 Let me tell you… this was a trial and error craft that started with a call to one of my dear friends, Heather. She is the craftiest person I know. After telling me how to pull this off without sewing, because I don’t sew, I got to work. Surprisingly, they came out really cute! 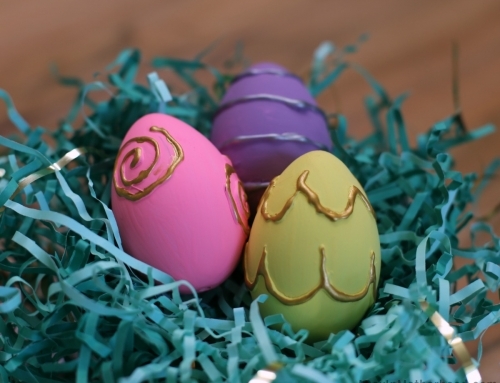 So, I thought I would show you how to make the same ones for your dog! Before I go further, though, let’s talk about the treats that are always needed in a house with dogs. I shop at Walmart because I can buy in bulk and save at the same time. I always, always buy the 7 pound box of Milk-Bone Flavor Snacks. In a house with 4 dogs, you need quality and quantity! 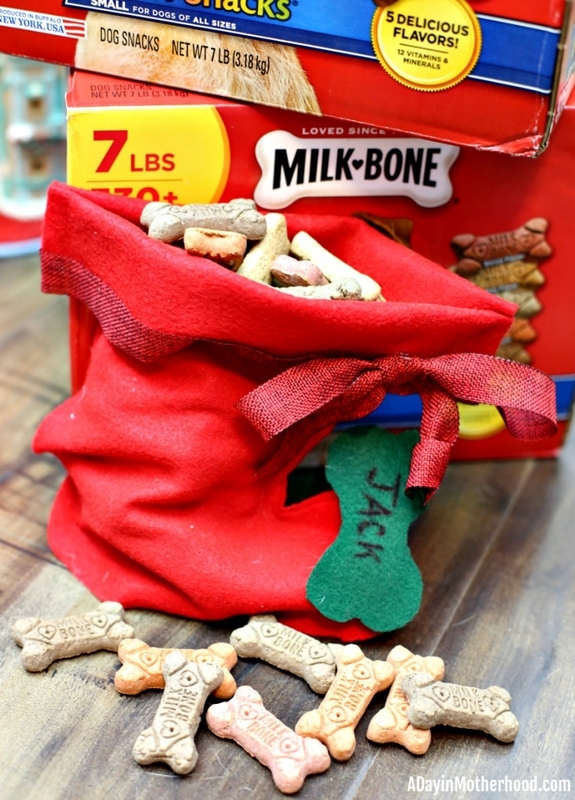 Milk-Bone Flavor Snacks feature the same teeth cleaning and vitamin-enriched goodness of Milk-Bone Original biscuits in five delicious flavors my dogs love. These are treats that I have been giving to my dogs since my childhood. My mom loved the brand and I do too. Luckily, all four dogs do too! 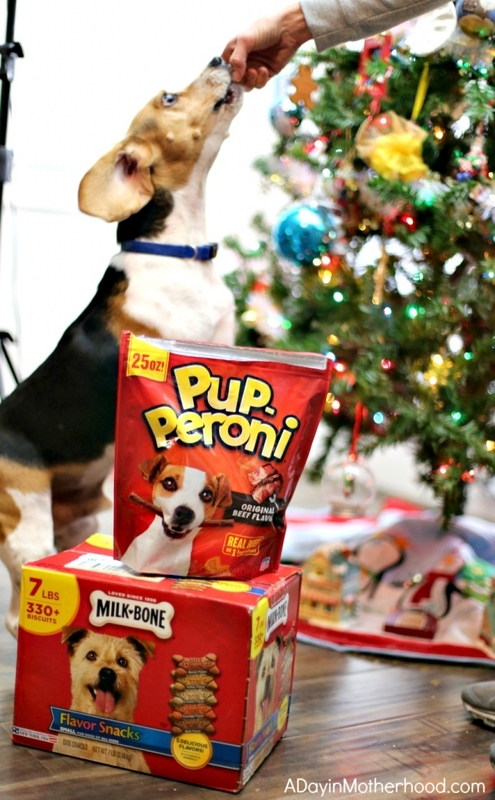 For a flavor and texture change, however, Pup-Peroni Original Beef Flavor dog snacks get the tails wagging and the jowls drooling! These are great treats for training dogs or for an outing where you want to treat them to something special. With more real beef* and a mouthwatering aroma it’s no wonder dogs simply can’t resist Pup-Peroni Original Beef Flavor dog snacks. When you open the package, even you can smell these fun treats! I also stock up on Milo’s Kitchen Chicken Meatballs and Canine Carry Outs Bacon Flavor treats! Milo’s Kitchen Chicken Meatballs have chicken as the #1 ingredient, and Canine Carry Outs have beef as the #1 ingredient. So I can feel good about giving them to my dogs!These softer treats are wonderful for my two senior pups and their teeth. But my young ones are all about sitting and behaving when I pull them out too! 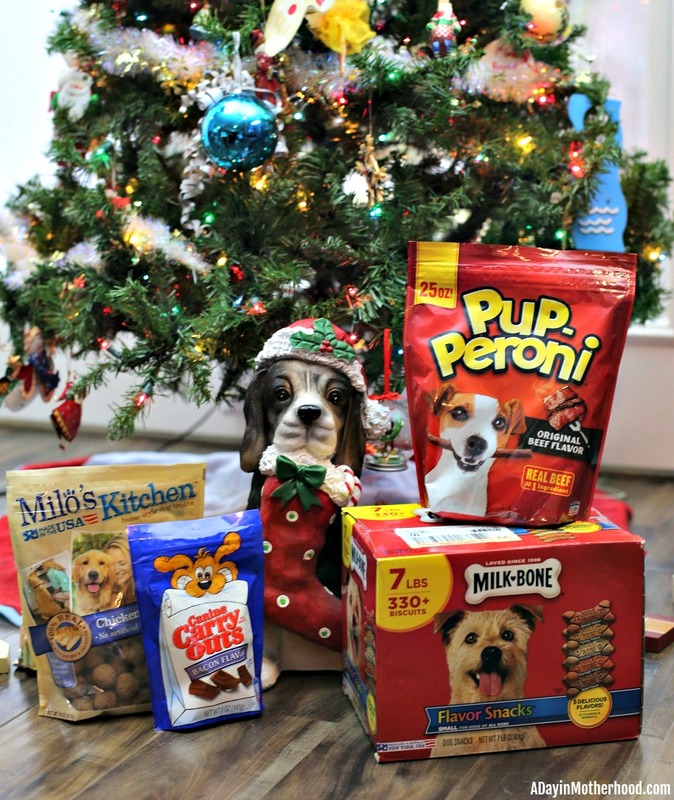 Now that you know that I spoil my dogs with amazing treats that are all tested and approved by my pack, let’s talk about these easy and fun stockings! 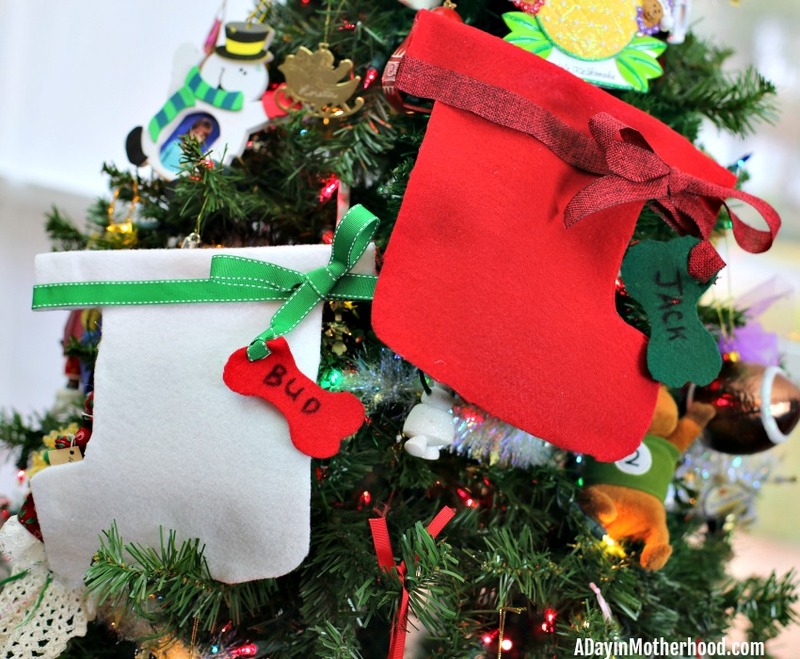 Here are the steps I took to create super cute stockings perfect for their dog treats! 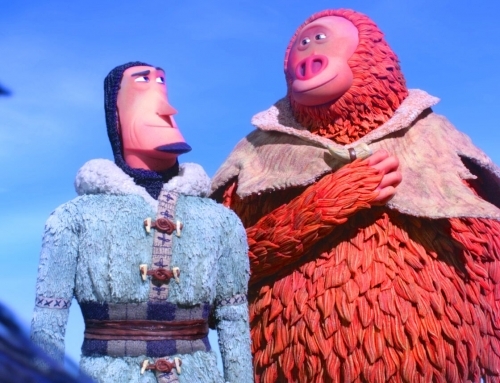 Gather together these items: Three pieces of felt. 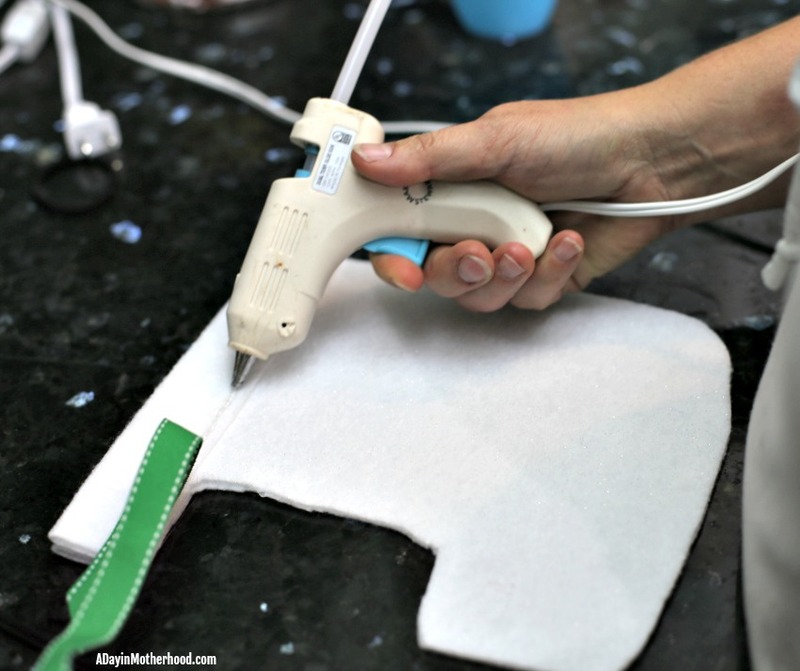 Glue Gun. Card Stock. Paperclips. Scissors. Ribbon. 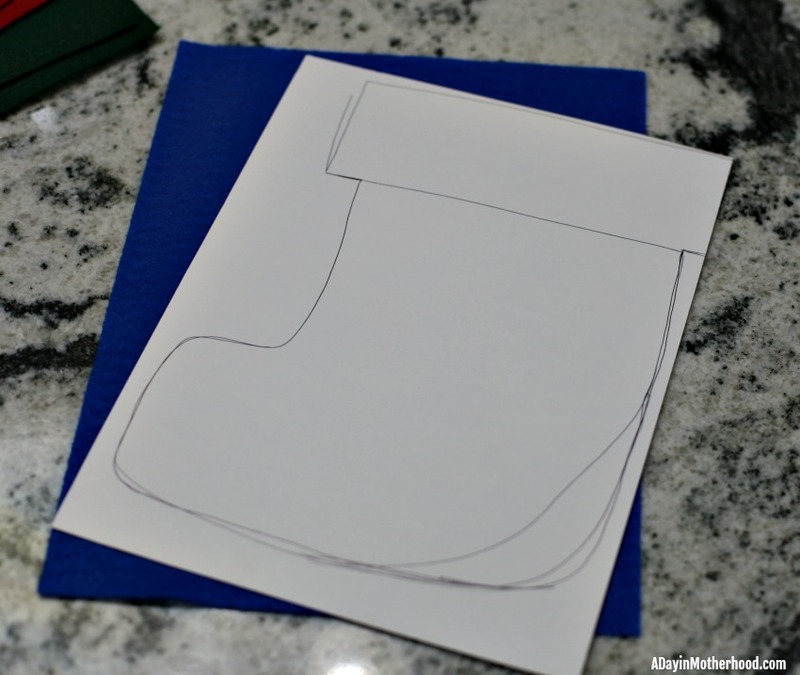 Draw a stocking on the card stock. It does not matter if it is perfect. These are supposed to be fun! Cut the stocking out. 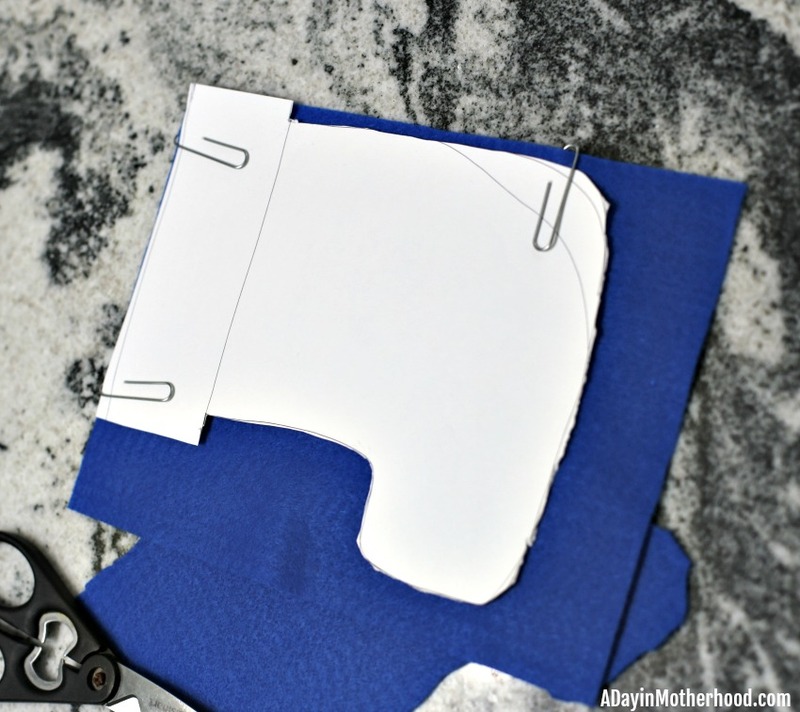 Paperclip the card stock to two pieces of felt and cut around it. Now that you have two pieces, make sure the edges are matching and cleaned up. 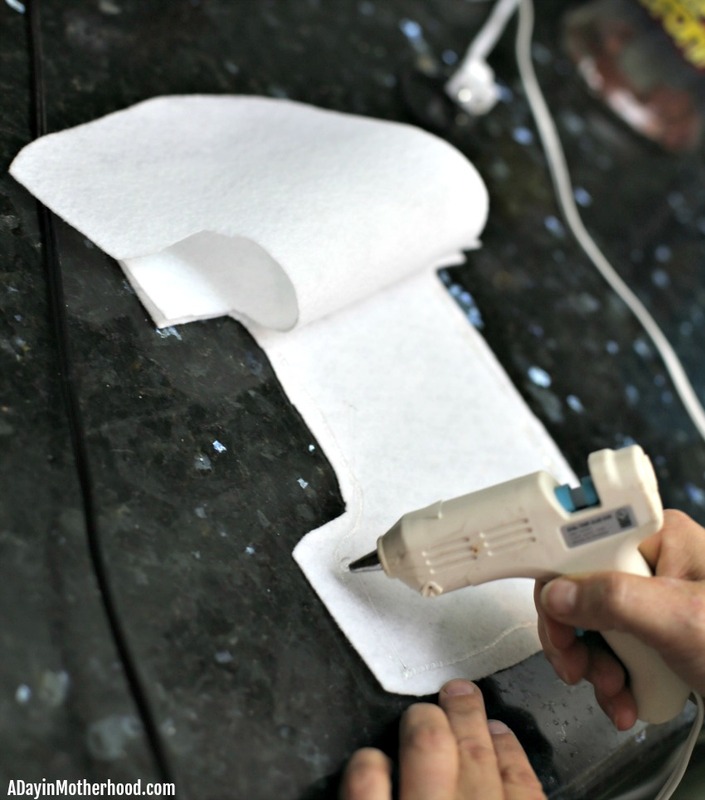 Using a glue gun, glue the two together with a steady stream of glue. When it is time to do the top, fold down and glue each section until secure. 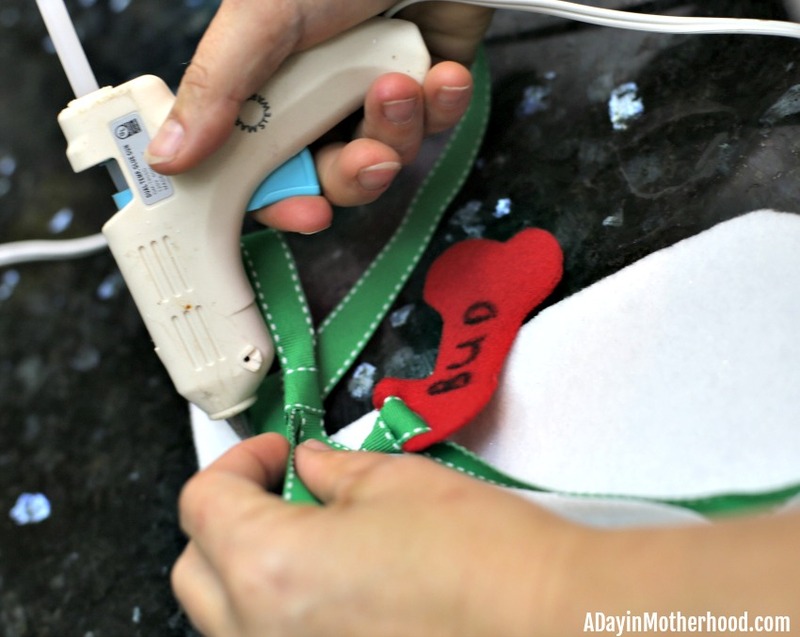 Take your ribbon and glue it to the top of the stocking at the bottom of the fold. 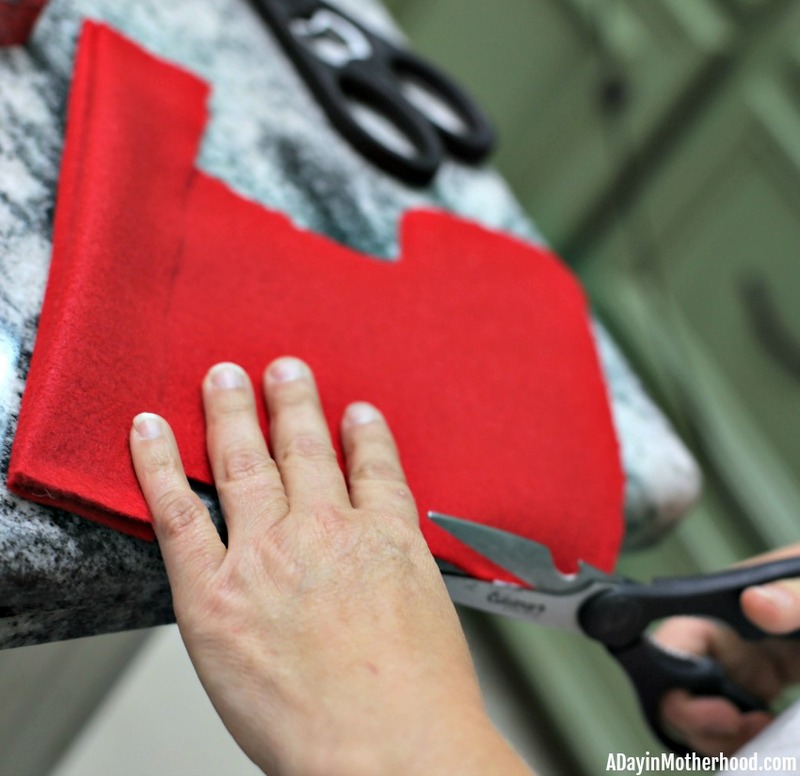 Using the third piece of felt, cut out a bone shape and add your dog’s name with a pen or sharpie. Cut a hole and thread the ribbon through. Use the other part of the ribbon to make a bow. 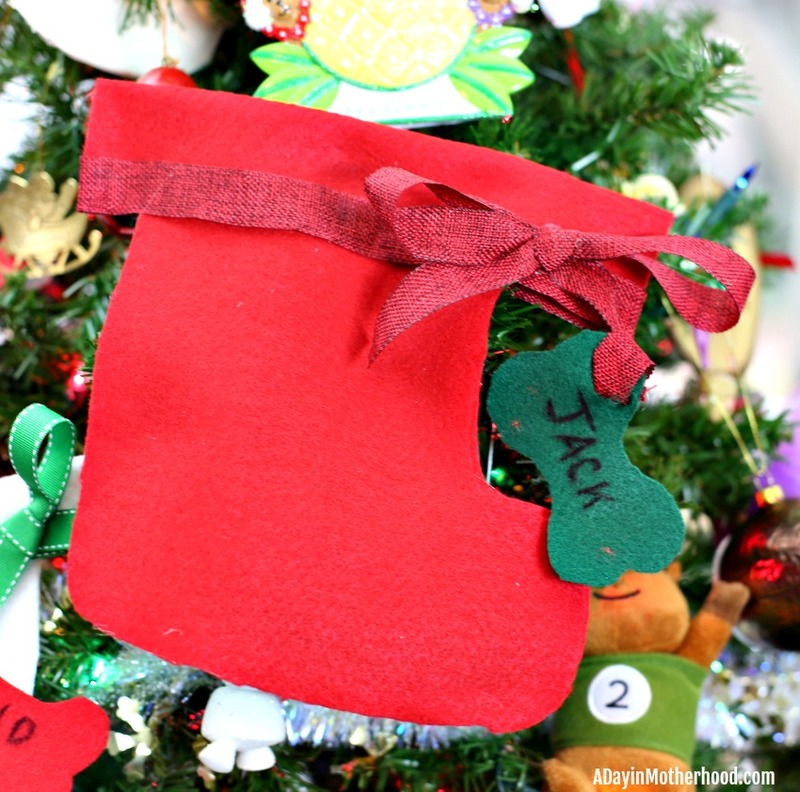 Glue the bow to the stocking and you are ready to stuff it full of treats! 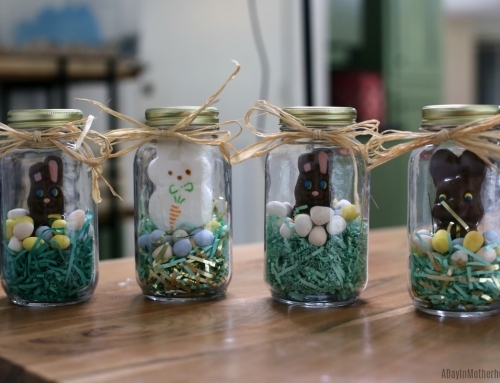 This is just so fun and a great craft to do with your kids too. Our four dogs are family. They are in our everyday lives, are loved and respected and are cared for the best we know how. As we create more memories, I will continue to celebrate out special bond in special ways! 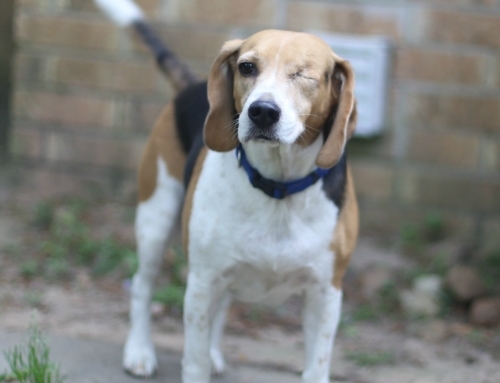 High quality dog treats that they love help me do that! What wonderful connection do you have with your dogs?